The We All Can Read Program’s focus has been to incorporate the principles of instruction identified in the Orton-Gillingham method and to make those techniques available in our remedial reading program to as wide an audience as is possible including teachers, parents, students, and tutors in a cost-effective manner. The Orton-Gillingham method for teaching reading has been in use since the 1930’s. In essence its philosophy is to teach intensive, systematic phonics using visual, auditory, and kinesthetic techniques. Traditionally the Orton-Gillingham method has been available only to students enrolled in private schools established for individuals identified as learning disabled or dyslexic and in private language clinics and tutoring centers. The vast majority of these private schools and language clinics are very expensive and generally accessible to only the most affluent of consumers. Only a very small number of public schools have offered instruction for students using the Orton-Gillingham method. Multisensory: Students use the senses of seeing, hearing, and touch to learn. 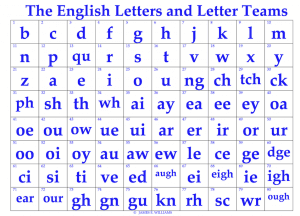 Alphabetic Phonics: Students learn the direct and consistent relationship between English letters and the sounds they represent. Synthetic/Analytic: Students learn to blends sounds together to read words and to segment words into their component sounds to spell them. Structured: Each lesson introduces one specific new element at a time. 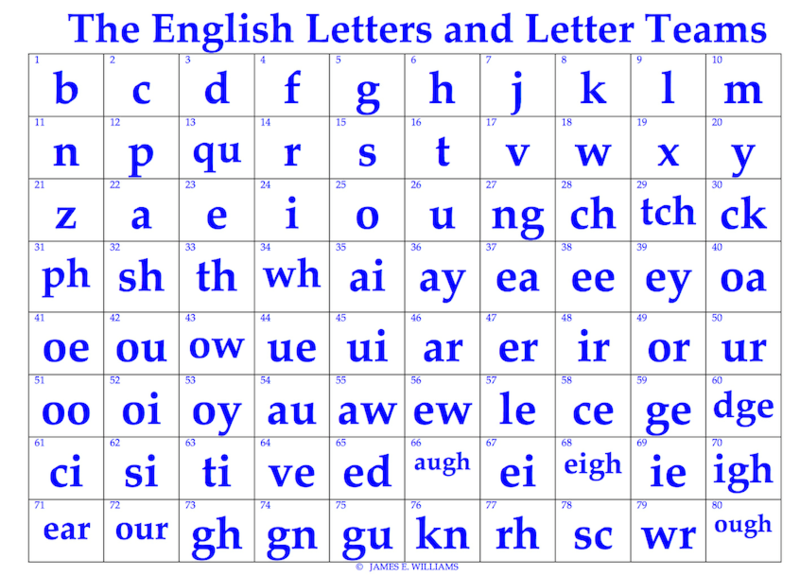 Systematic: The entire system of English phonics is introduced. Sequential: The order in which the system of English phonics is presented is logical and consistent. Cumulative: Once a new element is introduced, that element is systematically reviewed throughout the remainder of the program. Repetitive: Redundancy is built into every instructional unit; students who need extra drill are able to receive it. Cognitive: Students are taught that the English language is logical and rests upon a set of consistent rules. Rules are directly taught. 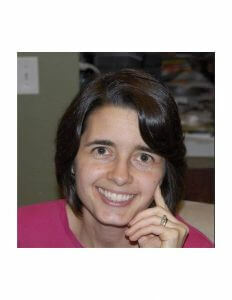 The We All Can Read Online Phonics Program organically integrates all of the above principles into its curriculum.